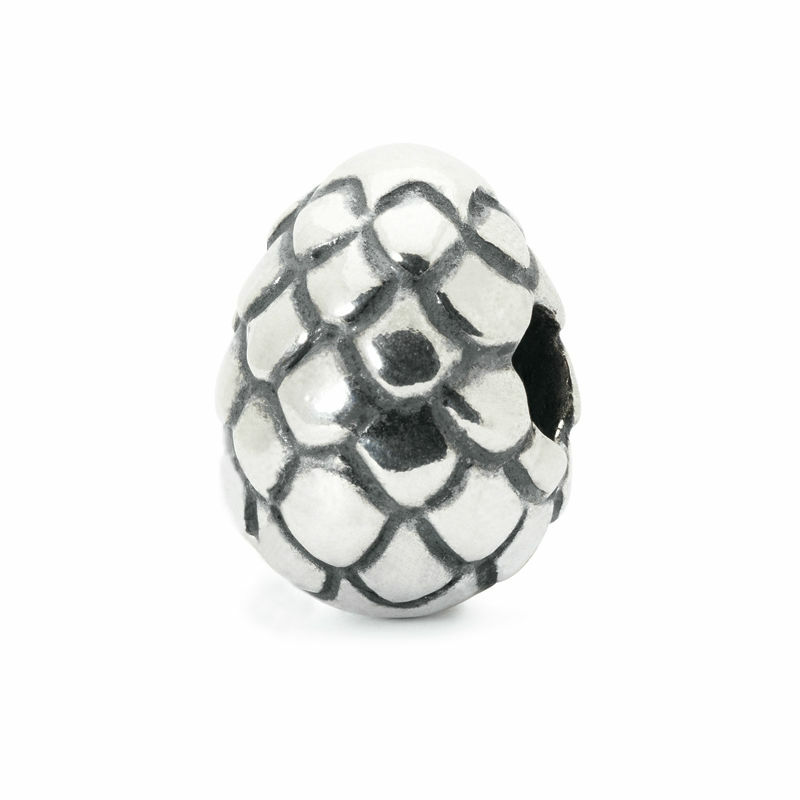 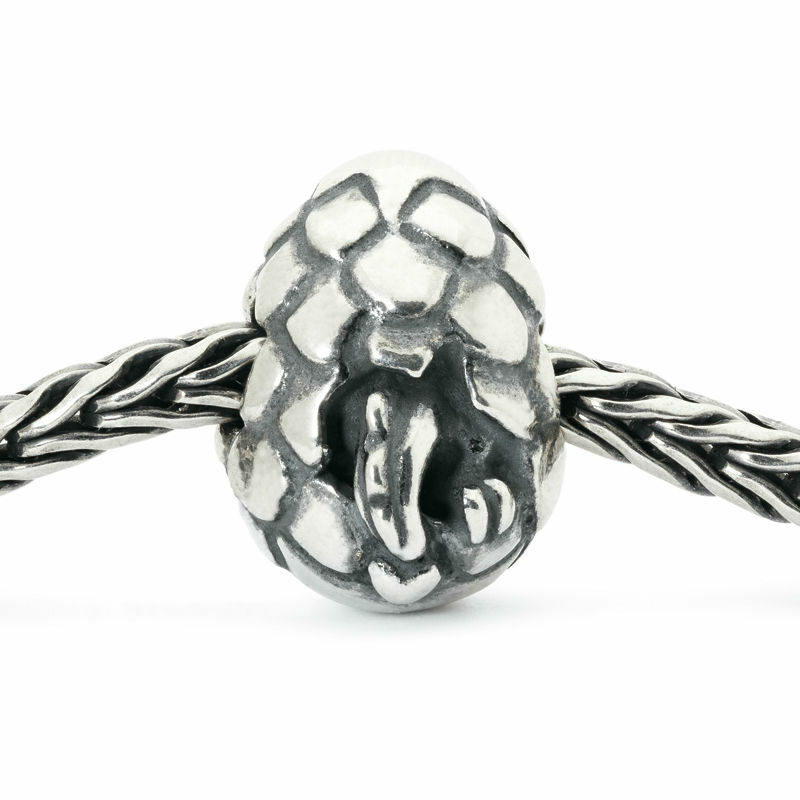 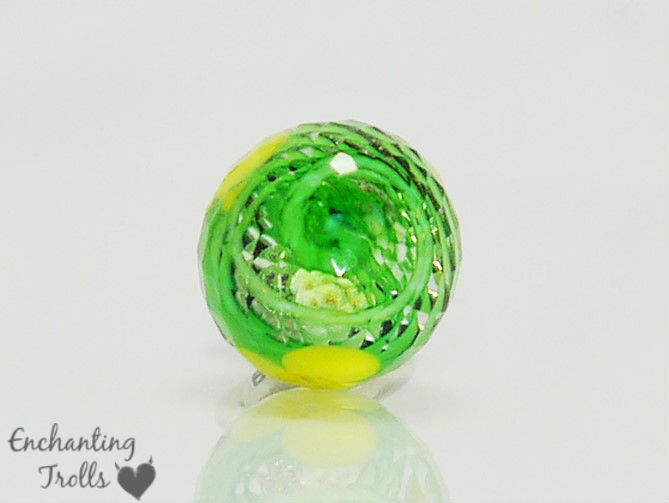 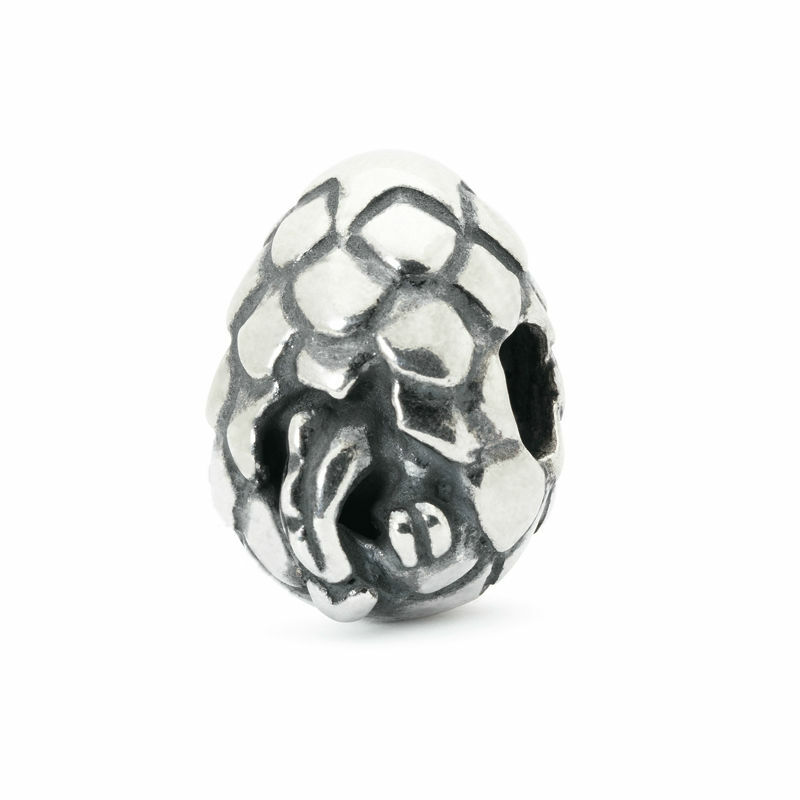 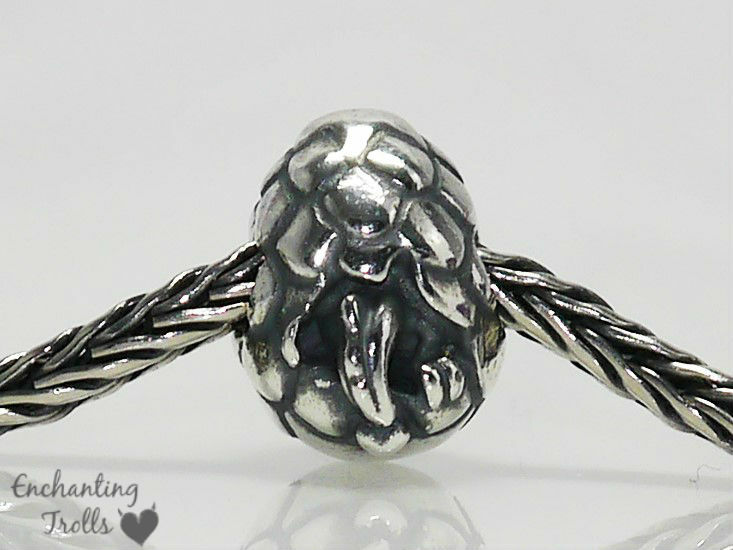 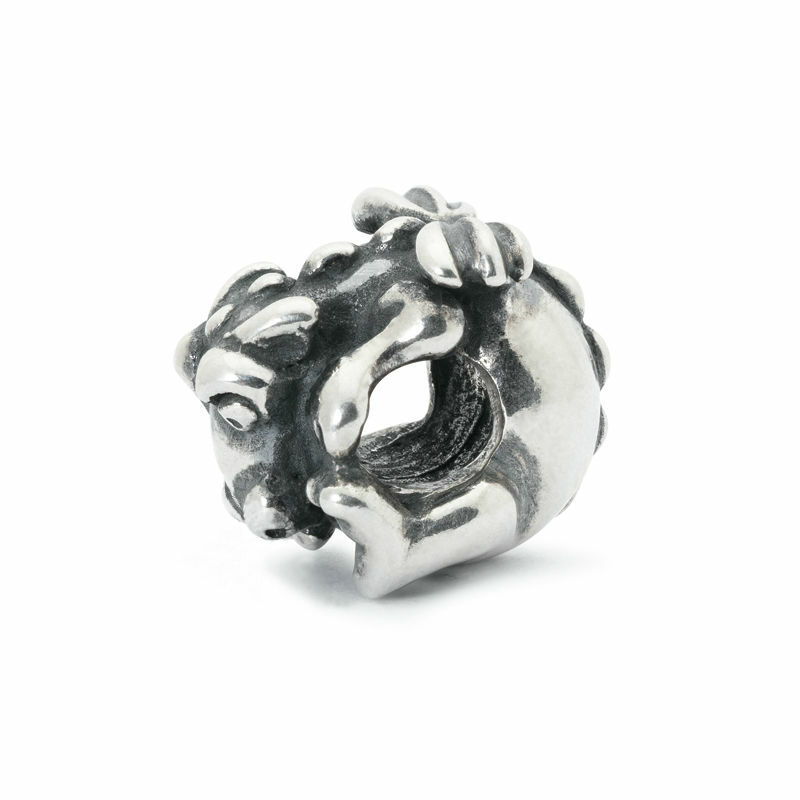 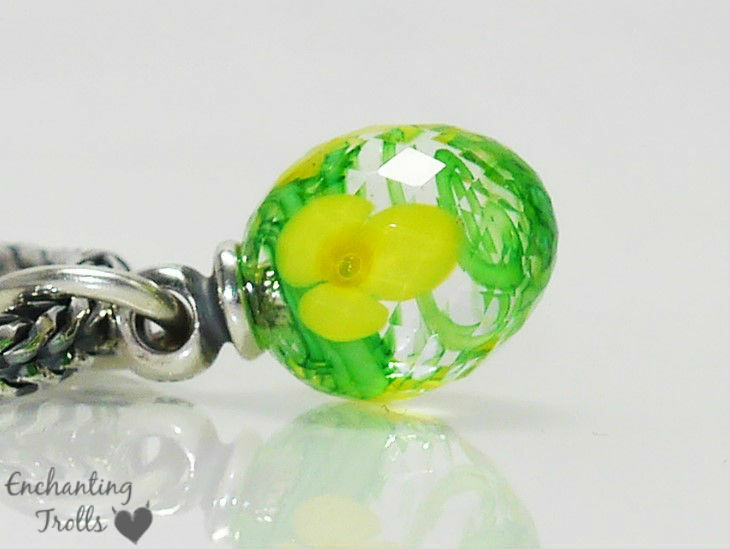 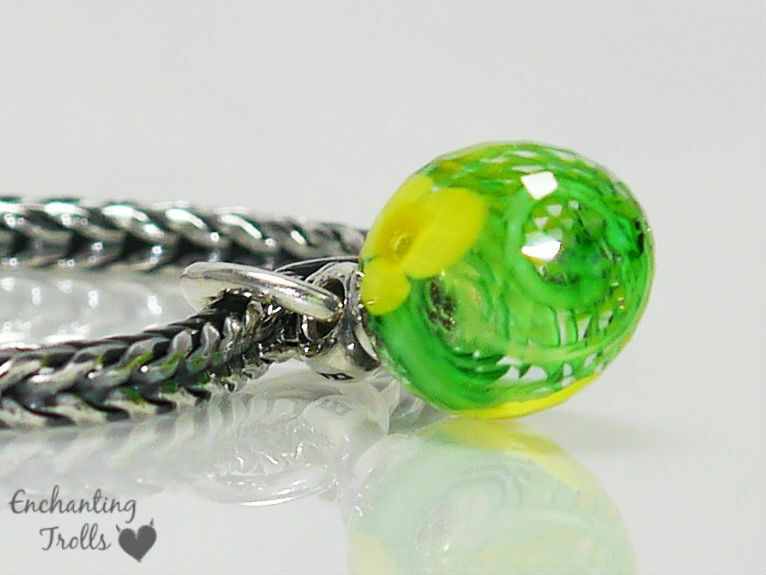 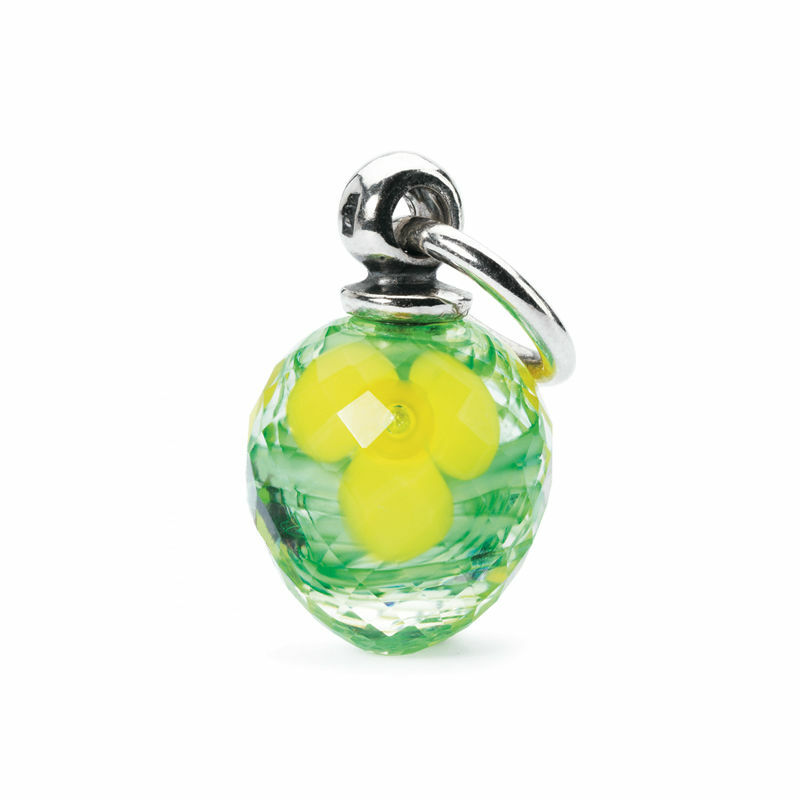 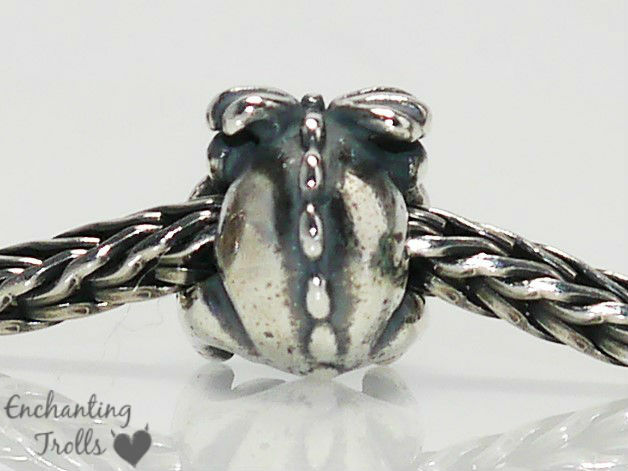 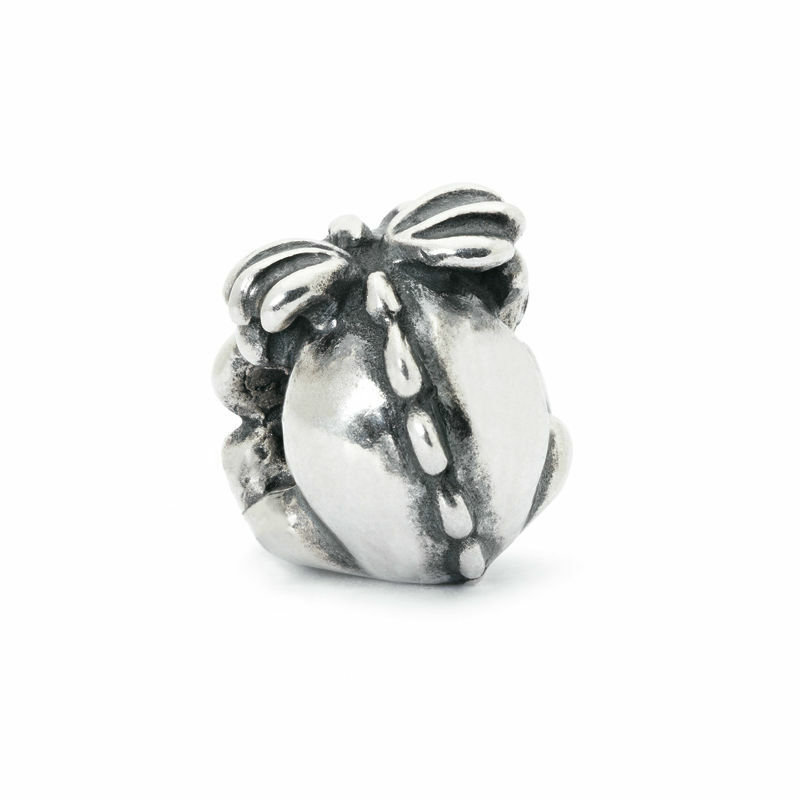 This post brings you a preview of Trollbeads Easter 2015 Collection … and it is very magical! 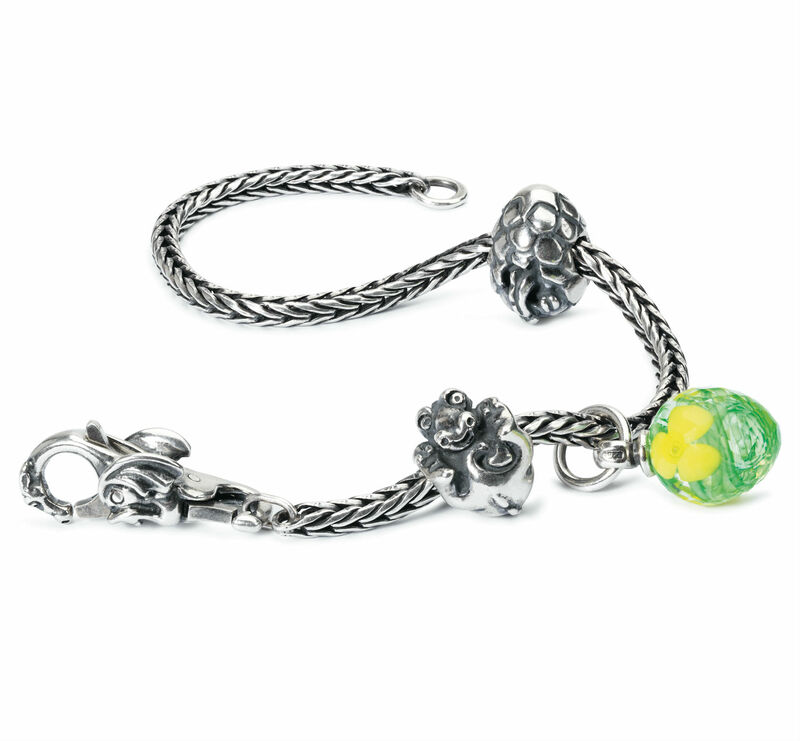 With a launch date of March 20th it is going to seem a long time until this release finds its way onto my wrist! 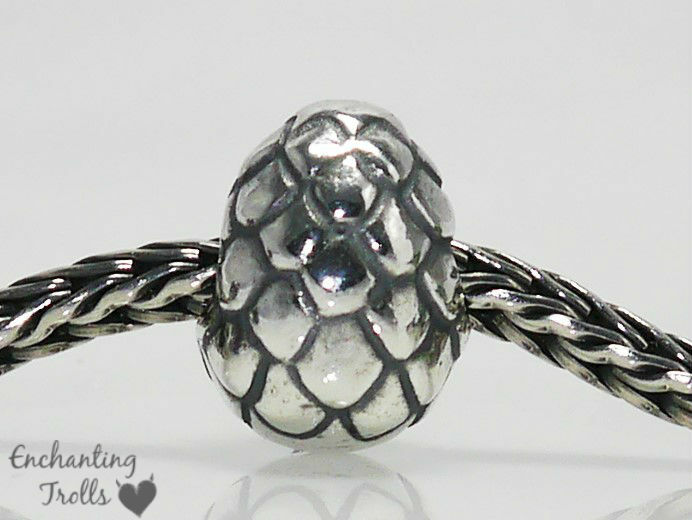 But it is most definitely worth the wait! 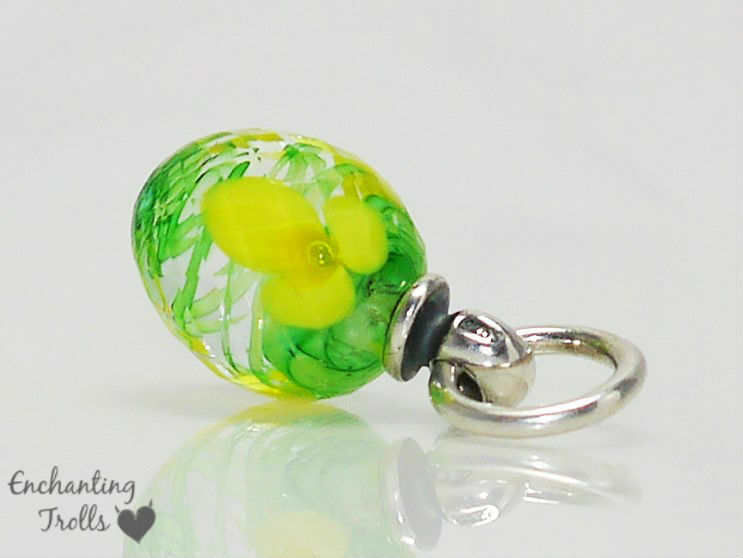 For those of you expecting a new design in the glass eggs with some rabbits or chicks, you will be pleasantly suprised … as this collection features dragons … yes dragons!!!! 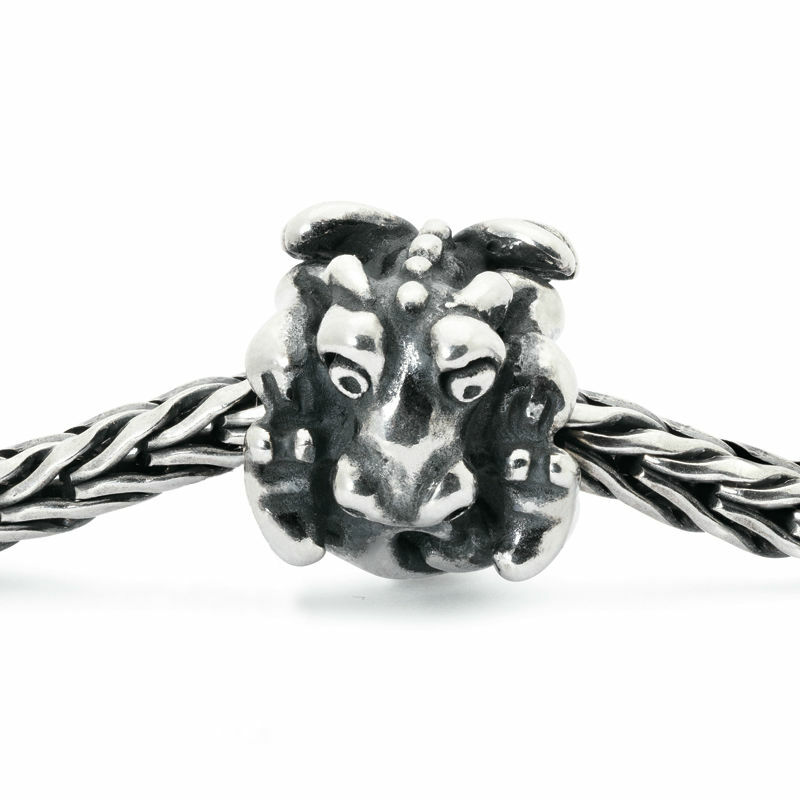 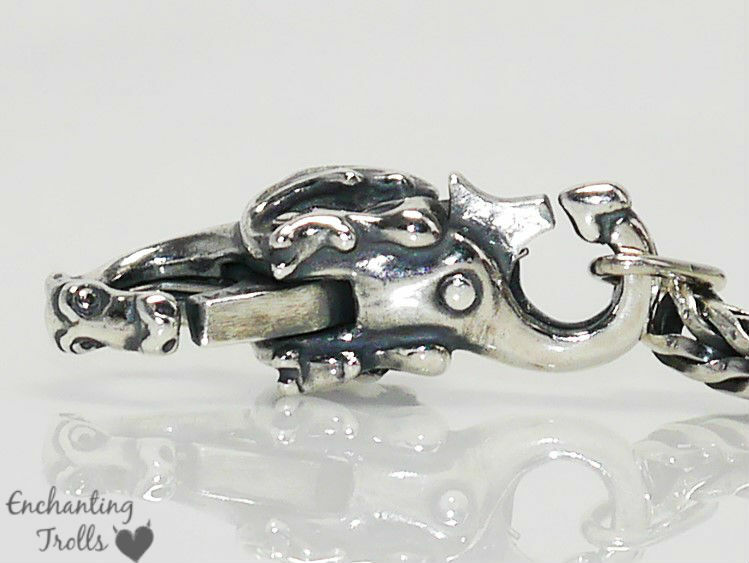 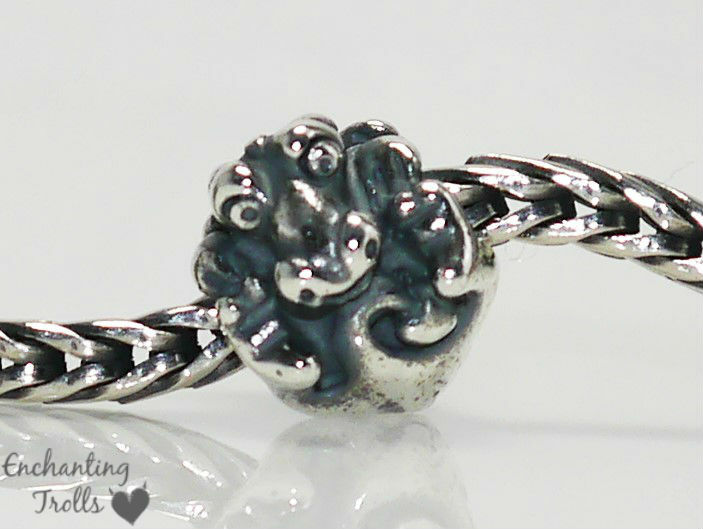 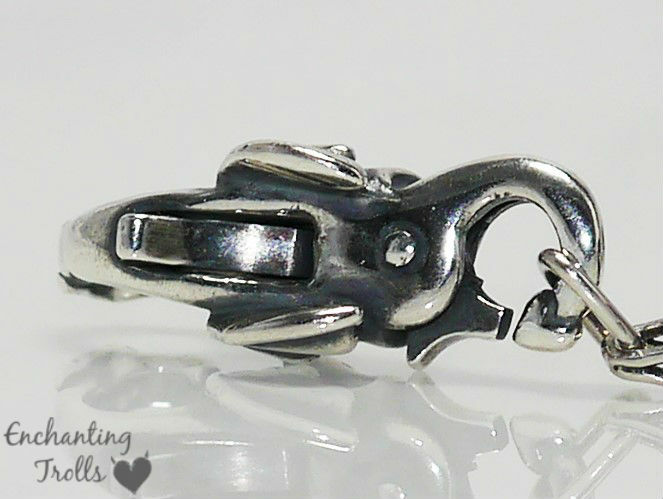 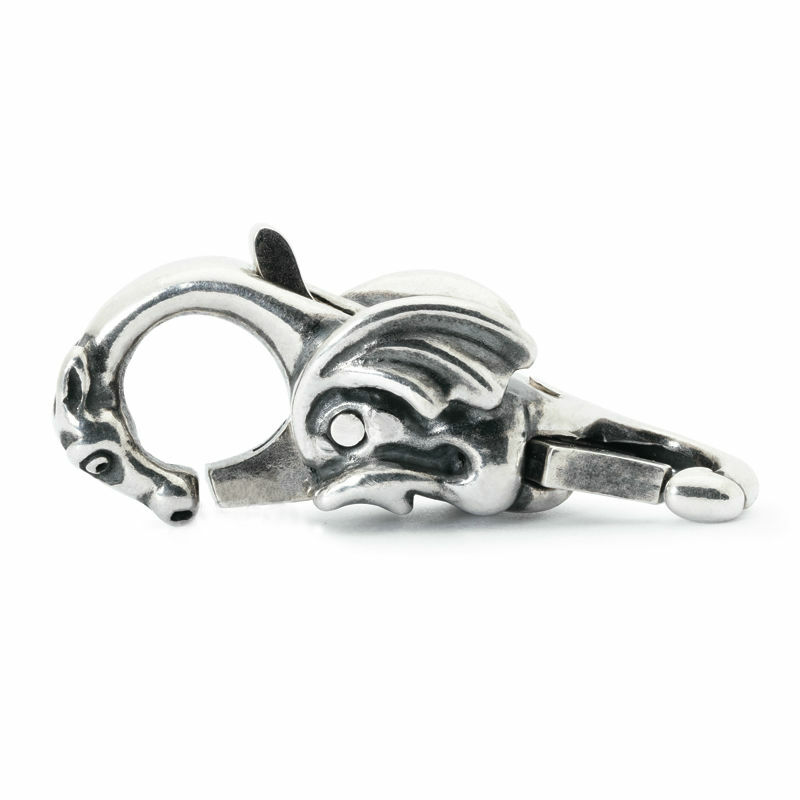 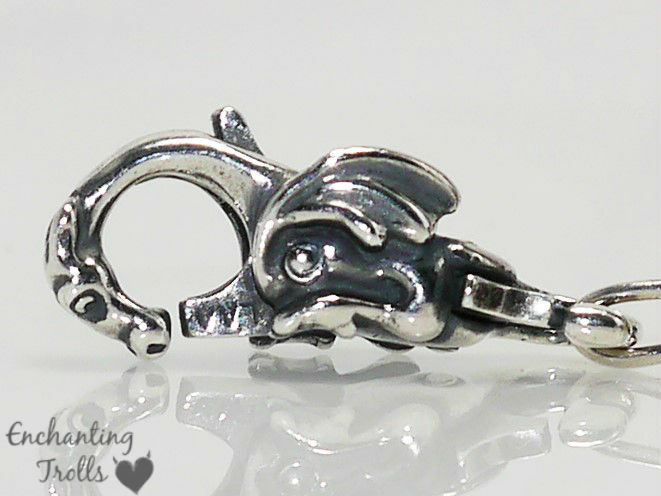 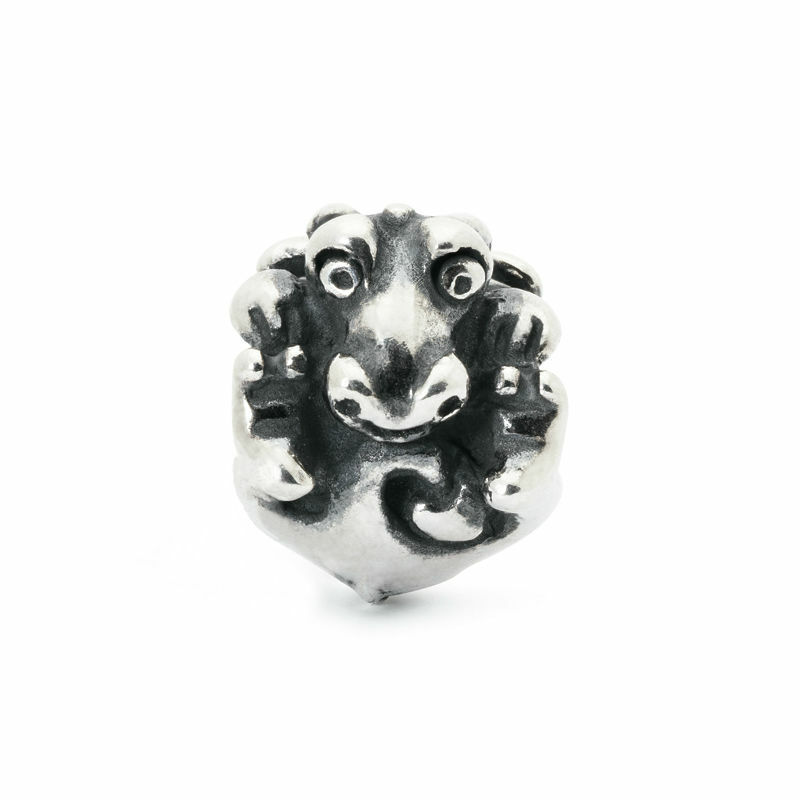 I am so pleased to see more dragons featuring in the range, mythology and fantasy designs are distinctively Trollbeads in my opinion. 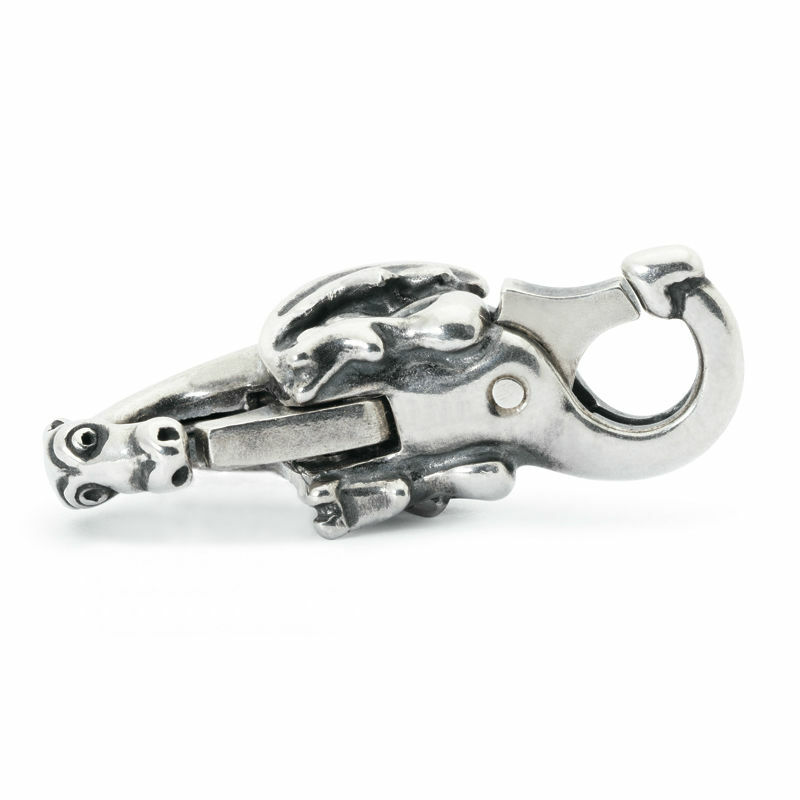 I am really pleased also that the dragons are neither scary nor too cute!